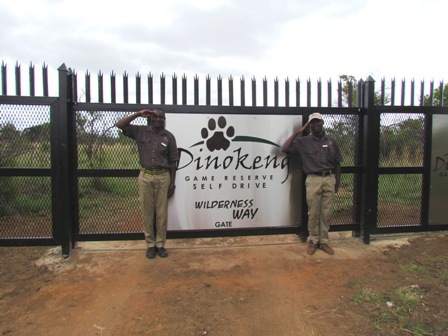 Dinokeng Game Reserve (DGR) offers day and overnight visitors a unique self drive experience. The 110km meandering route consists of well maintained tracks. The route is designed to include a rich diversity of bushveld terrain ensuring that visitors have an opportunity to see wild animals in a natural environment. There is an element of adventure in following the map provided and the route itself. Our SDR is open to the public 7 days a week from 06h00 and visitors must exit before 18h00 when the gates are closed. The furthest point from the gates is about two hours drive. There are shaded picnic spots with toilet facilities, well placed bird hides and a spectacular lookout point along the route. Many visitors choose to take a break from driving at the restaurants located along the route. Breakfast or lunch is offered at these restaurants. There are two sections of the route; Wilderness Way to the East and Paradise Link to the West. 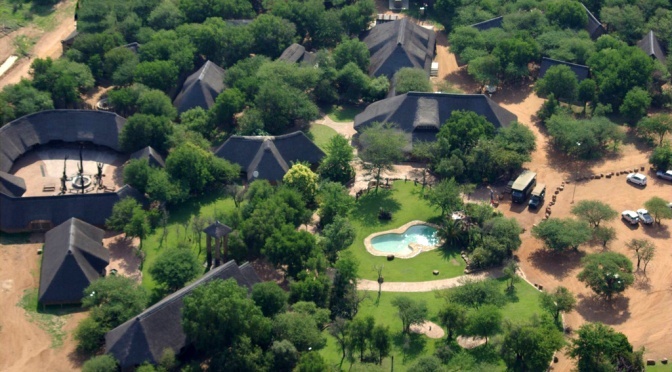 Kwalata Game Lodge, established in 1994, now situated in the Dinokeng Big 5 Game Reserve. 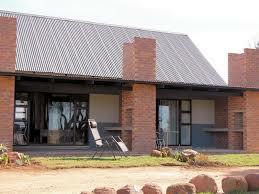 The Game Lodge started as a youth camp which focused on environmental education & leadership development. 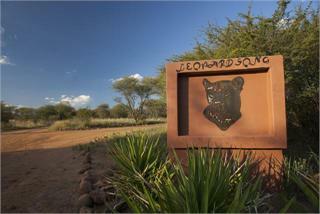 Today a vibrant game lodge hosting local, international and corporate groups. A Tourist destination, in Gauteng, South Africa. 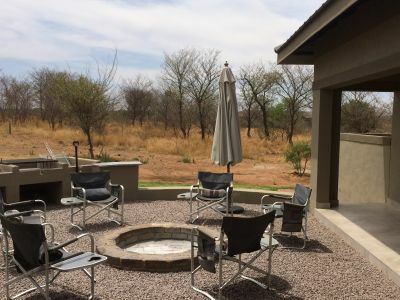 The 4 star rated Mongena Game Lodge is conveniently situated 35 km from Pretoria on the N1, in the malaria free north–western section of the Big 5 Dinokeng Game Reserve, a mere 40 Minutes from Pretoria and 1.5 hour drive from OR Tambo International Airport and Johannesburg. Mongena Game Lodge offers a spectacular African Bush safari & game drive experience for local and international visitors. 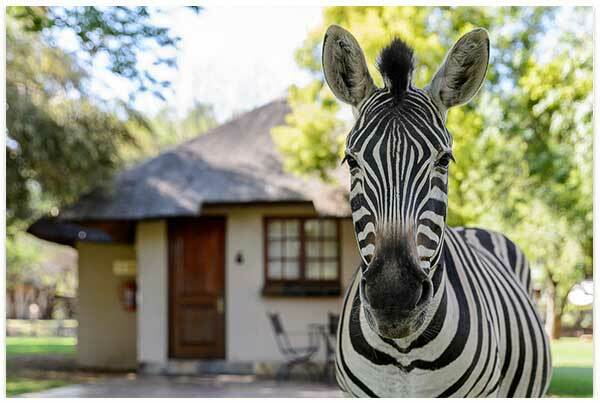 We are a privately owned self-catering game lodge and it is the perfect venue for conferences, team buildings, birthday celebrations and family get togethers. The lodge is rented out as a group venue only, which means the camp includes the use of the entire venue and all eight rooms. The camp can accommodate a maximum of 16 adults and 8 children. Airconditioned rooms 1-4 each sleep a family of four with two single beds and one double sleeper couch per room while rooms 5-8 each each contain twin single beds. White bed linen and bath towels are supplied and daily cleaning services are included. 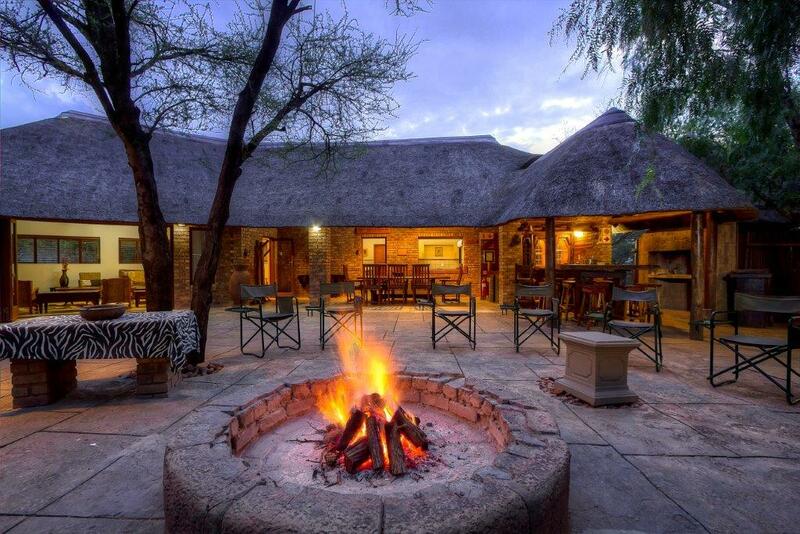 Tjailatyd offers a lapa area complete with swimming pool, boma and braai area. The kitchen is fully fitted with all necessities such as gas stove/conventional oven, a microwave, deep-freezers and fridges, braai grids and utensils, and ample cutlery and crockery. Visitors can make use of a cosy lounge area with DSTV. Situated on prime land in the Dinokeng free roaming big 5 game reserve, de Kleine Serengeti Game Lodge borders the Pienaars River on the one side and the tar road to Rust de Winter dam on the other. 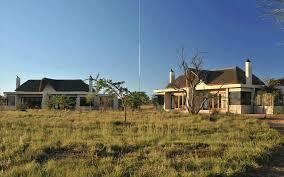 The Lodge offers 4 self catering chalets as well as arranged game drives. Clamping with a difference! Do you love being close to nature but prefer luxury? Then Ngata Safari Lodge Tented Camp is just the place. Ngata Caravan Park has 5, 12m x 12m sites, all facing the bush. Ablution facilities are available for both male and female and have both inside and outside showers. Each site has its own electricity, light and braai. Ngata Caravan Park has a communal pool and boma. Our Caravan Park is ideal for groups and family get together’s. A self-catering establishment with 2 chalets that sleeps up to 6 persons each, and 2 chalets that sleeps 2 persons and a child each. A self catering establishment . Popular amongst families, schools and church groups as well as companies for breakaways, training camps and business conferences. Two beautiful self-catering houses One house sleeps 12 persons, and the other house sleeps 6 persons. Bush Willow Guest House is a 4 bed room, two bath room, old style flat roof farm house with a lounge, dining room and kitchen and is the ideal place for that weekend family breakaway. “Die Boshuis” is a 3 bedroom farmhouse that has been modernized without losing the “farmhouse” character. It is ideal for families or groups and can comfortably accommodate 8 people. PLEASE NOTE:MOKHA BUSH HOUSE IS FULLY BOOKED FROM 2 DECEMBER 2016 – 2 JANUARY 2017A modern and charming self-catering bush house. The house has 5 bedrooms and a lovely large open plan lounge, dining room and modern kitchen. Dinokeng, Hammanskraal, Pretoria, Toerisme, Tourism. Bookmark.